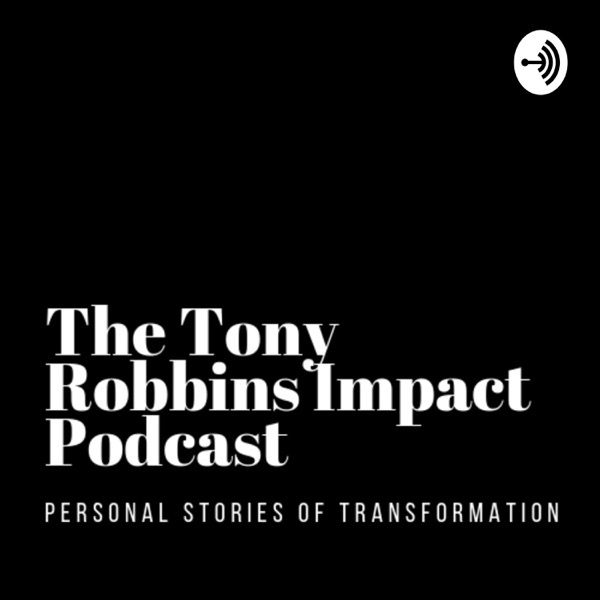 This podcast is a series of interviews and personal stories of transformation from the events and programs of Tony Robbins. Tony has been at the top of his game for over 40 years, consistently serving people and demonstrating how one’s life can change in an instant. #11 - A 14 year old story realised and released at Date With Destiny, with Jolynn Swafford. Jolynn Swafford shares her unexpected breakthrough relating to a traumatic event that happened as a teenager. This was a story that had been suppressed for fourteen years and it wasn’t until day 4 at Date With Destiny in 2018 that it came out. Jolynn shares how this released a lot of blocks particularly within her intimate relationship. Since being exposed to Tony Robbins, Jolynn has participated and crewed over 8 events, and now currently is in Tonys platinum partners program. My next guest is Lisa-Lieberman Wang. To say Lisa is a follower and fan of Tony’s work is an understatement, after she was initially exposed to UPW over 25 years ago, she has since taken large groups of people, friends, and family along to Tony’s events. She also spent a year in Tony’s platinum partners with her husband and is a senior leader and crew member for Tony’s seminars around the world. Tony’s work and insight gave Lisa the guidance and light that eventually led her to turning her passion into an incredibly successful business. Since then Lisa has released the #1 bestselling book “F.I.N.E to Fab” been featured on ABC, CBS, NBC, FOX, MSN, and the CW as a Success Strategist. She has integrated Tony’s teachings around neuroscience and human psychology and many others into her coaching programs. Lisa shares with me her touching story of healing and transformation from consistent exposure to Tony Robbins events. This podcast is hosted by Cameron Allen, who aims to change the lives of 10,000 people with this show. #5 - Within an inch of his life to thriving in 2 years, with Brody Lee.